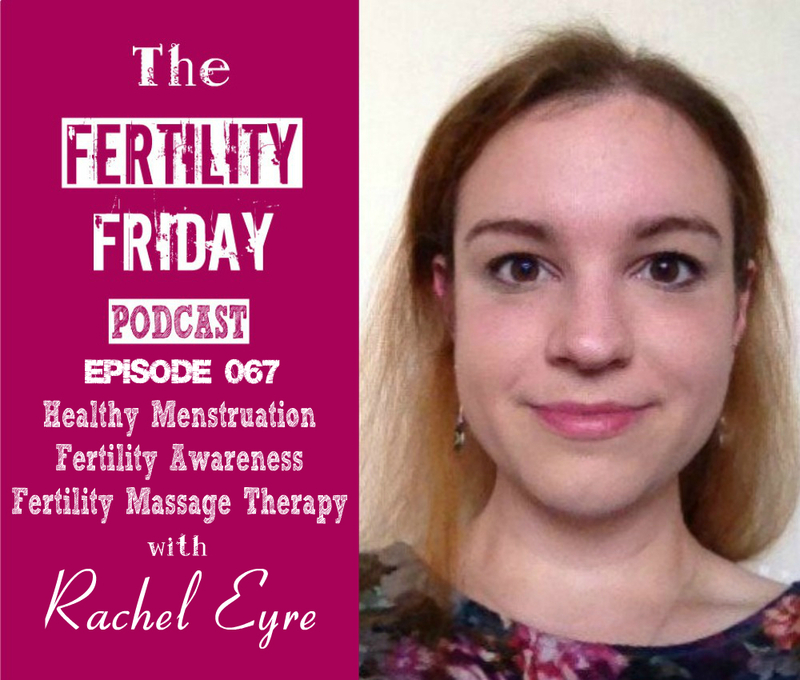 Rachel is a reproductive health practitioner out of Guildford UK, who specializes in fertility massage therapy. Rachel teaches Natural Family Planning, and she is a holistic health coach, and she incorporates Reiki, and reflexology into her practice, among other modalities. Rachel works with women suffering from PMS, painful, heavy or irregular periods, and fertility issues and much more! And in today’s show, we talk all about fertility massage therapy and how learning natural family planning has informed her practice! What causes uterine adhesions and how can these adhesions impair free uterine movement? How can food sensitivities impact a woman’s menstrual cycle? You can connect with Rachel on her website and on Facebook & Twitter. Great show! Natural Family Planning is taught by quite a few different organizations, so their rules will vary, but most will happily teach non-Catholics. I’d be awfully surprised if it was a common thing to refuse non-Catholics in NFP classes. Thanks Marissa! Yes I believe that for the most part the teachings are more accessible now! Thanks Marissa. The organization I belong to is purely secular and religion doesn’t come in to NFP so it wouldn’t even occur to me to ask anyone who wanted to learn NFP what religion they are at all! Thanks for another great show! I really want to get a massage now. One question I have is, what phase of your cycle is fertility massage most beneficial? Midcycle is best. But really anytime after your flow until about 5 days before your next period. FYI- Contraindicated for women with IUD. Hi Stephanie glad you enjoyed the show. If you are not trying to conceive you can have fertility massage at any time in your cycle you aren’t bleeding (as long as you aren’t bloated or having any tenderness). If you are trying to conceive the best time is after menstruation but before ovulation as that is when you will get the full massage. There are various contra-indications such as pregnancies, implants such as IUDs or cervical meshes, recent surgery etc. I always say ask the practitioner you are going to to figure out your optimal time. Thanks so much Hannah! I might have to have Rachel back to talk about stress! Good idea ? Thanks for the feedback Hannah, I’m so glad you enjoyed the show. We could easily do another show on stress, it impacts us, our cycles and our health in so many ways. Just loved this podcast!! As I suffer from heavy periods (greater then 90mls per cycle) I was really interested to hear this particular issue looked at in more detail, such as what causes heavy bleeding and how it can be reduced – perhaps for another podcast?? I’m 33 and have 2 kids and was only recently told that my womb is retroverted (unsure of spelling)! So I was especially interested in the discussions around the womb and what it actually DOES during a period., especially if it sits differently. I have so much more reverence for this amazing organ now! It is great to hear a podcast that talks about healing after the pill for good health and not just for achieving conception, as is very common.